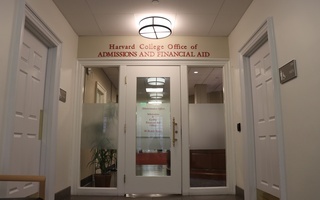 In the reports, which were never made public, Harvard’s Office of Institutional Research also concluded the College’s admissions process advantages legacy students and athletes more than it does low-income students. In one 2013 report, OIR employees wrote that “Asian high achievers have lower rates of admission.” In others, OIR found that Asian American applicants earned consistently lower "personal" ratings from Harvard admissions officers than did applicants of other races despite earning consistently higher rankings for their academic records and tests scores. Both Harvard and advocacy group Students for Fair Admissions provided accounts of the institutional review—as well as hundreds of pages of other information related to Harvard’s admissions process—in court filings over the course of the day Friday. 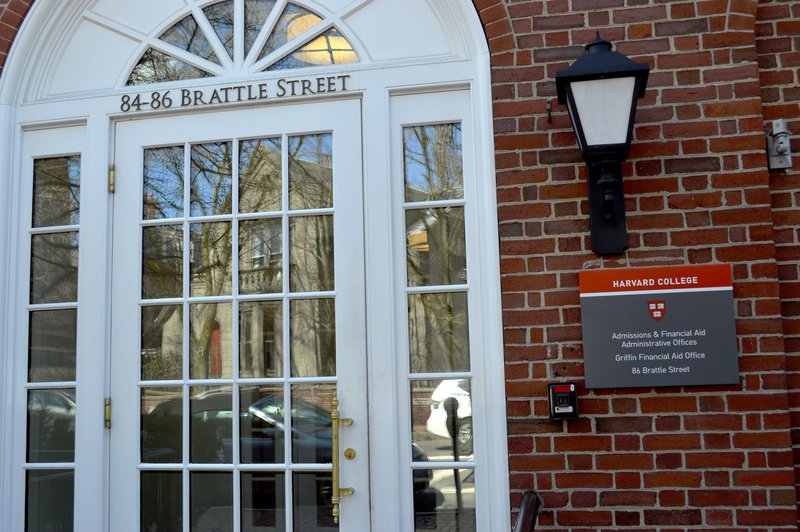 The University and SFFA filed the documents as part of SFFA’s ongoing lawsuit alleging Harvard discriminates against Asian Americans in its admissions process. The office’s analyses formed part of broader study modeling the roles various factors—including gender and socioeconomic status—play in the College’s admissions procedures. 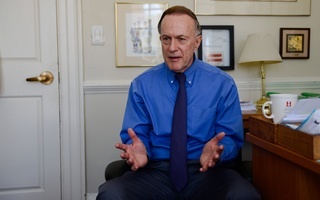 SFFA in its filings stated that Robert Iuliano, Harvard’s general counsel, requested the OIR review around late 2012 partly in response to allegations made by Harvard alumnus Ron K. Unz ’83 that Harvard displayed “an anti-Asian admissions bias." 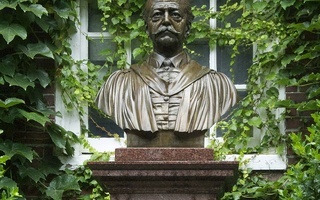 But Harvard spokesperson Anna Cowenhoven wrote in an emailed statement that this account of events is untrue. 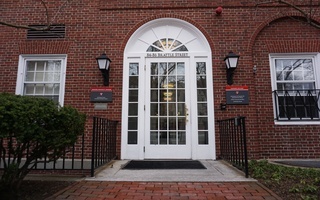 "Harvard's Office of General Counsel did not request any of the three Office of Institutional Research (OIR) reports referenced in and attached to SFFA's filings," Cowenhoven wrote. This article has been updated to reflect the fact that Harvard contests Students for Fair Admissions' allegation that the University's Office of General Counsel requested the Office of Institutional Research's examination of the College's admissions process. —Staff writer Delano R. Franklin can be reached at delano.franklin@thecrimson.com. Follow him on Twitter @delanofranklin_.